Soda is a popular concoction for use in 7th-grade science projects. Soda can be used in experiments on chemical reactions, dental hygiene and carbonation. Soda is also a safe substance to manipulate, making it a perfect experimental material for middle-school students. Many science projects with soda can be done in the comfort of your own home. There are endless potential science experiments related to the chemical effects of soda. Many science experiments attempt to create chemical reactions by combining soda with other substances. The combination of Mentos and diet Coke can create a harmless but impressive-looking eruption. 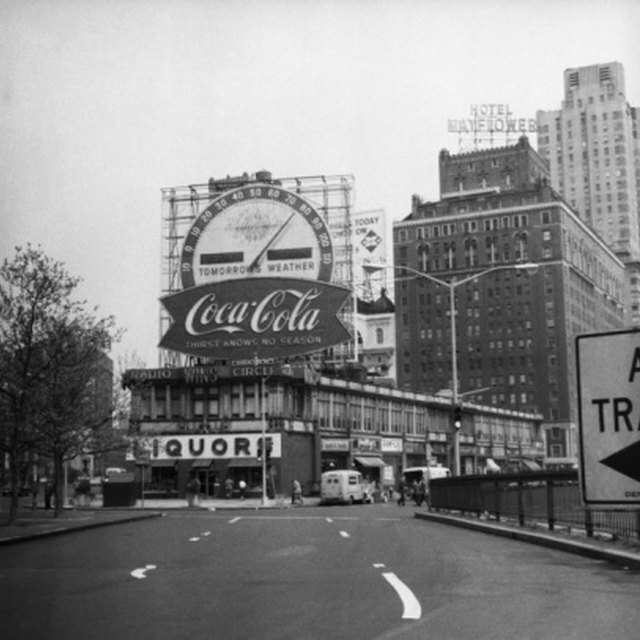 There are many urban myths related to Coke's alleged use as a cleaning agent. These myths could be used as the starting point for a myth-busters experiment, where students attempt to determine whether Coca Cola can be used to clean various substances from various surfaces. Projects like these are perfect the 7th grade because they are risk free, yet exciting. Carbonated beverages are infamous for causing tooth decay and other undesirable dental conditions. A science fair experiment on soda and tooth decay could track the effects of soda on teeth, using pictures from a dental records book. Another science fair project on soda and tooth decay could examine the effects of soda by exposing a model tooth (made of porcelain or another enamel-like substance) to daily doses of soda. Seventh-grade students should not attempt dental hygiene experiments on real teeth; teenagers typically have sensitive teeth that recover poorly from damage. Carbonation is one distinguishing feature of soda. Sodas were among the first beverages to be carbonated, and are still among the only sweetened, nonalcoholic beverages that are mass produced around the world. A science project on soda carbonation could examine how long it takes for a carbonated soda to go completely flat, or could track the rate of decarbonation for soda compared to a different beverage (e.g., champagne). For students with a larger budget, an attempt to "revive" a flat soda with a carbonation machine could be an ideal project on carbonation. There are many possible projects on the physical properties of soda. 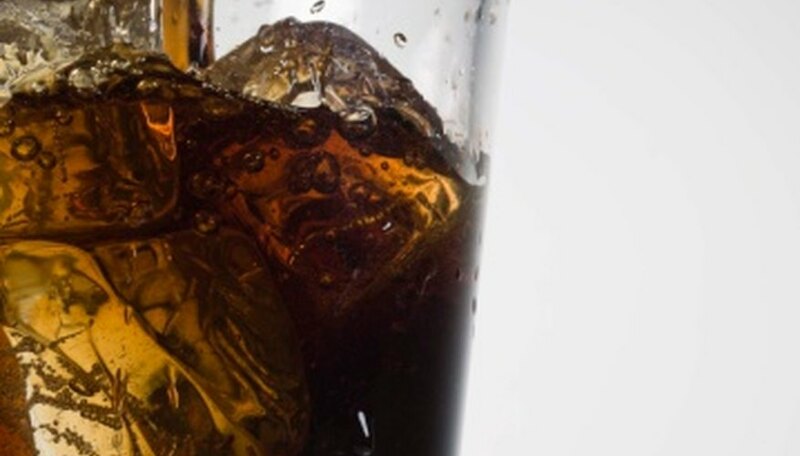 One such project could test whether diet and regular sodas dissolve differently in water. Another project could test whether soda floats or dissolves in salt water. There are endless possibilities for projects on the physical properties of soda, as there are innumerable other substances with which soda interacts. These projects are perfect for 7th graders, who are expected to know the difference between physical and chemical properties. Button, Andrew. "7th-Grade Science Fair Projects With Sodas." Sciencing, https://sciencing.com/7thgrade-science-fair-projects-sodas-8112193.html. 24 April 2017.